NUFC Blog. » Blog Archive » Demba Ba – Newcastle United. 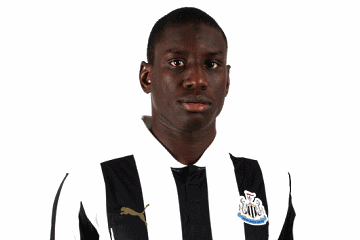 Demba Ba – Newcastle United.